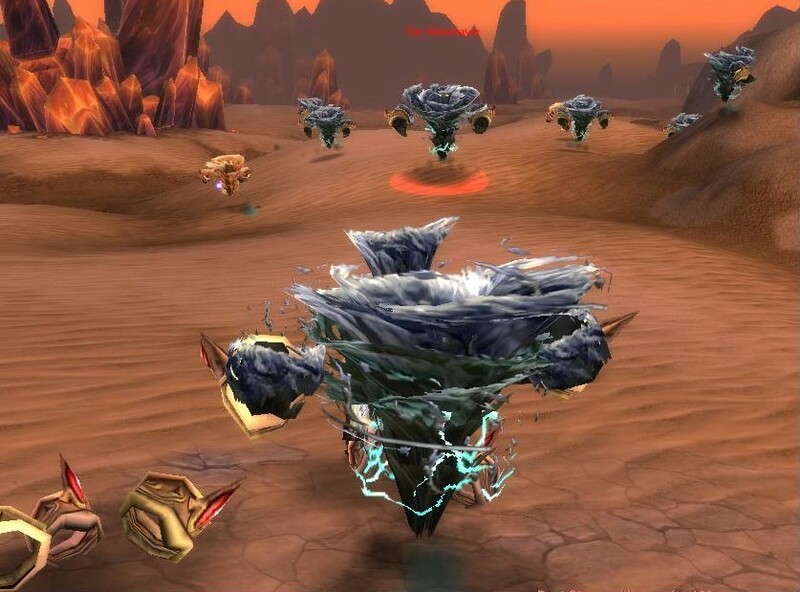 Warcraft Less Traveled » Blog Archive » Warcraft Less Traveled #20 – Elemental Invasion! Warcraft Less Traveled #20 – Elemental Invasion! 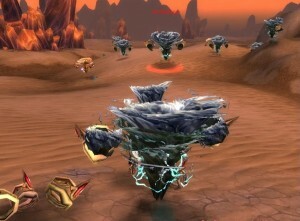 Episode #20 Timecapsule: The long-forgotten Elemental Invasion is available for all explorers of Less Traveled Azeroth. Elite Elemental bosses of earth, fire, water, and air rage in four zones in Kalimdor. And more interesting still… will the invader bosses of Avalanchion, Baron Charr, Princess Tempestia, and The Windreaver lead the Cataclysm expansion pre-launch event? This entry was posted	on Tuesday, September 14th, 2010 at 2:50 am	and is filed under Podcast Episodes. You can follow any responses to this entry through the RSS 2.0 feed. You can skip to the end and leave a response. Pinging is currently not allowed.